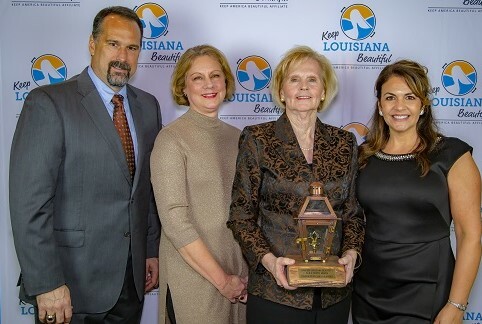 At our state conference in September, we honored those that are moving Louisiana towards a more sustainable future through innovative programming, hard work, and dedication to greener, cleaner communities. A regional affiliate meeting will be held in Lafayette at the Bayou Vermillion Performance Center. Affiliate directors and their boards are welcome to attend. A regional affiliate meeting will be held in West Monroe at Kiroli Park. Affiliate directors and their boards are welcome to attend. An affiliate meeting will be held to provide training and resources to Keep America Beautiful affiliates located in this region. A regional affiliate meeting will be held in Jefferson Parish at Lafreniere Park. Affiliate directors and their boards are welcome to attend.